Repairs, smooths and improves hair texture. Natural botanicals. Hair Expertise EverSleek Keratin Care Shampoo with sunflower oil, gently cleanses chemically straightened hair while caring for the essential protein and keratin that is found in hair. 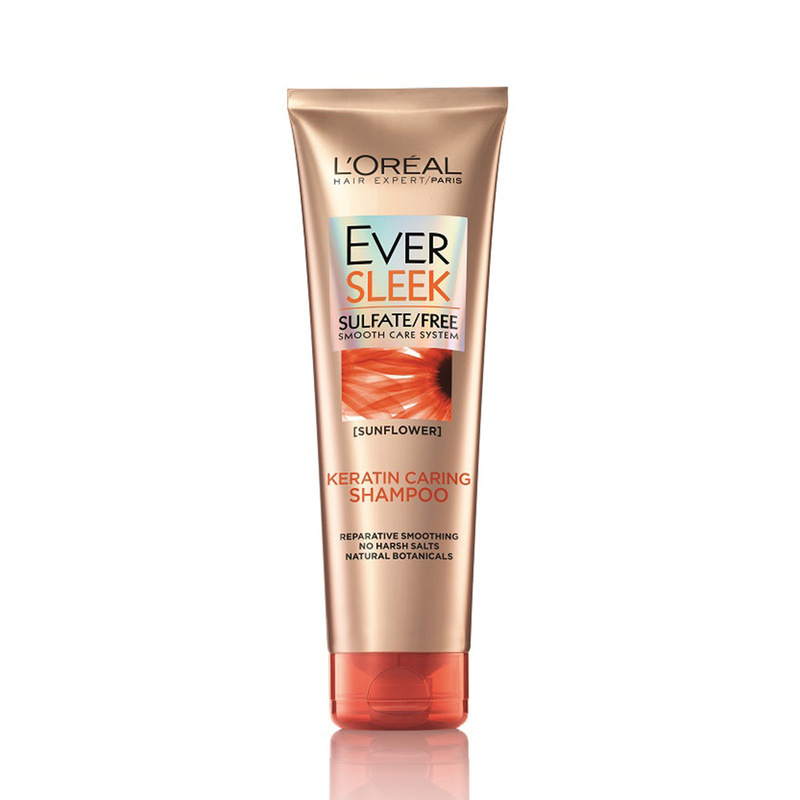 Repair, smooth and improve hair's texture leaving it sleek and manageable without weigh down.